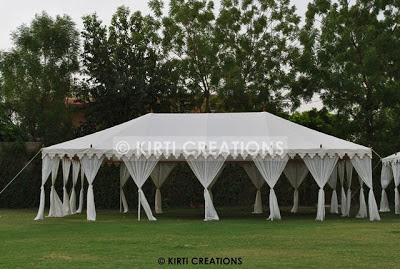 It is a stylish maharaja tent having lot of space. It is completely waterproof and sturdy. 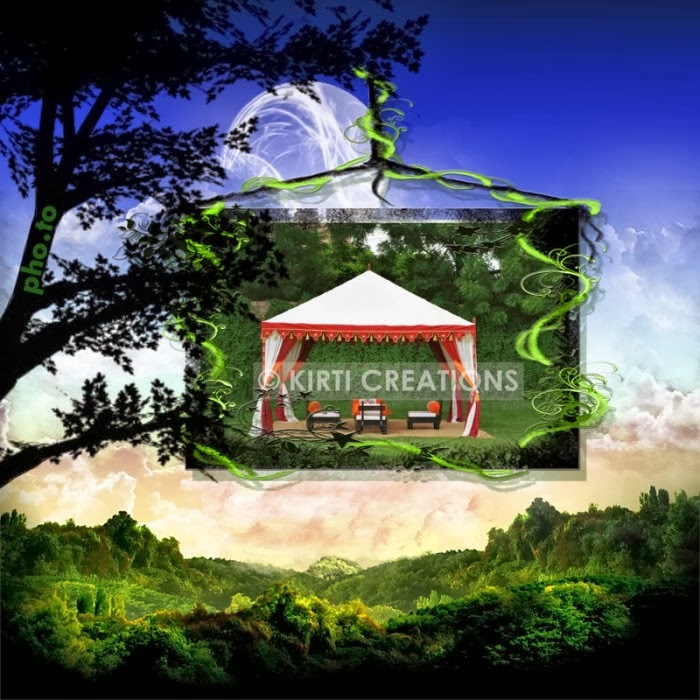 This tent can be constructed on grassland, tiled ground and so on.